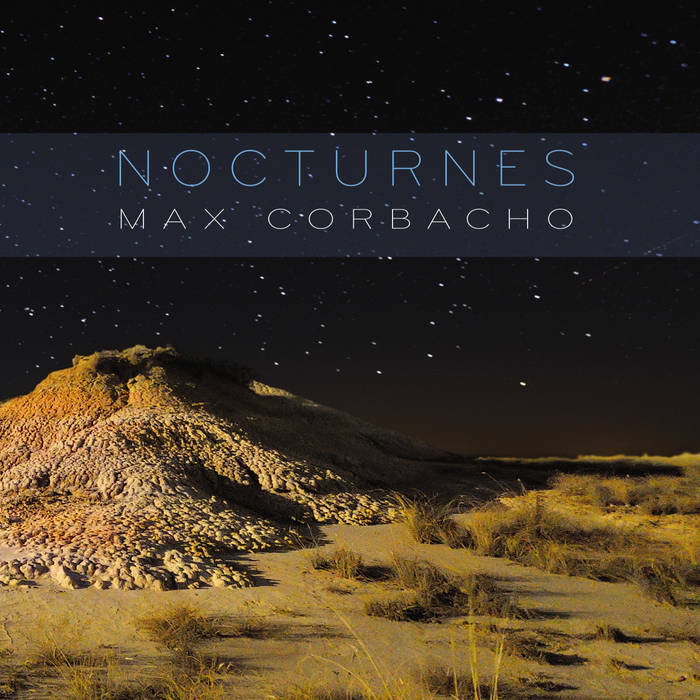 Max Corbacho is an independent artist born in the southwest of Spain, in the province of Badajoz. 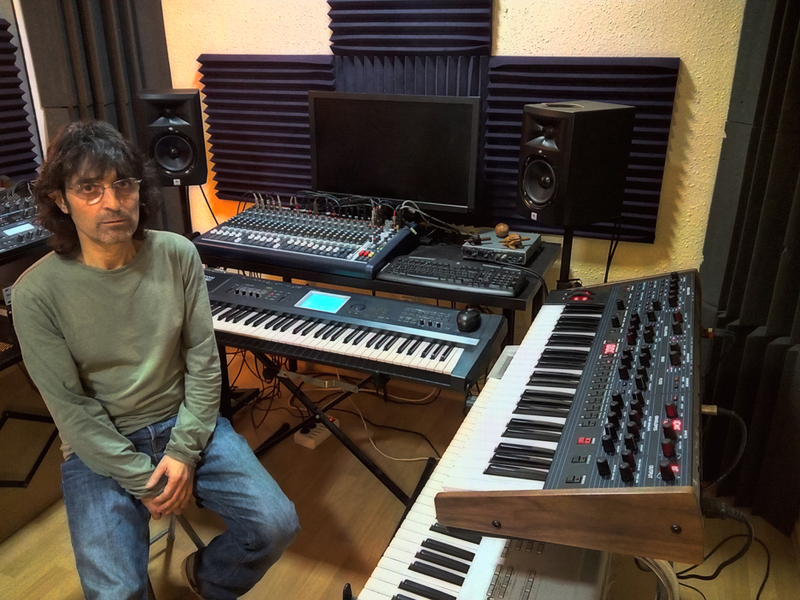 His musical trajectory began, after making guitar studies, in local rock bands and, after some years like a guitar player, slowly become interested in electronic music. 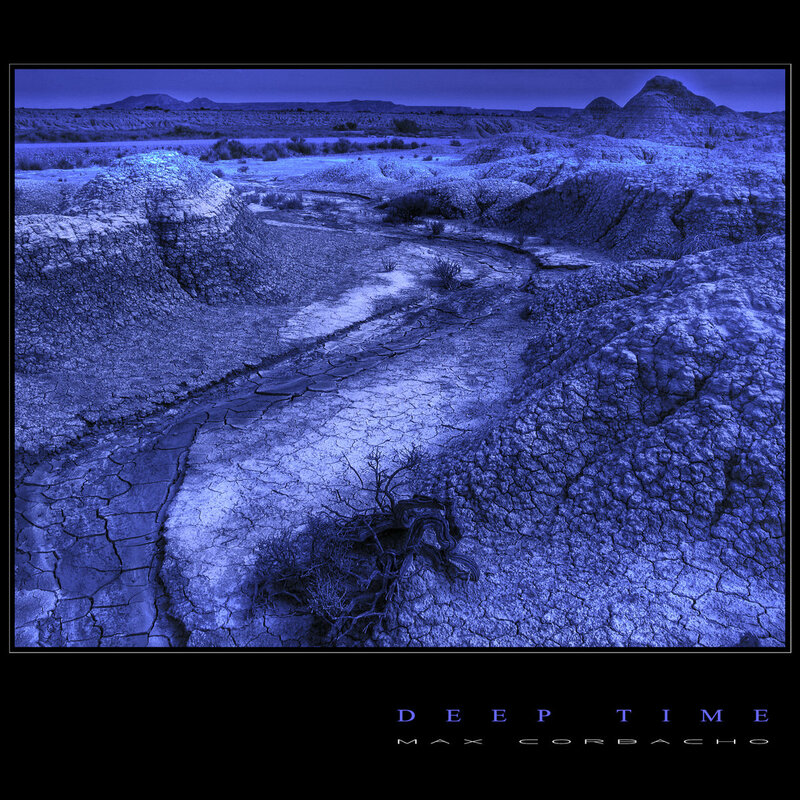 First with legendary bands like Tangerine Dream or musicians such as Richard Burmer and Vangelis. 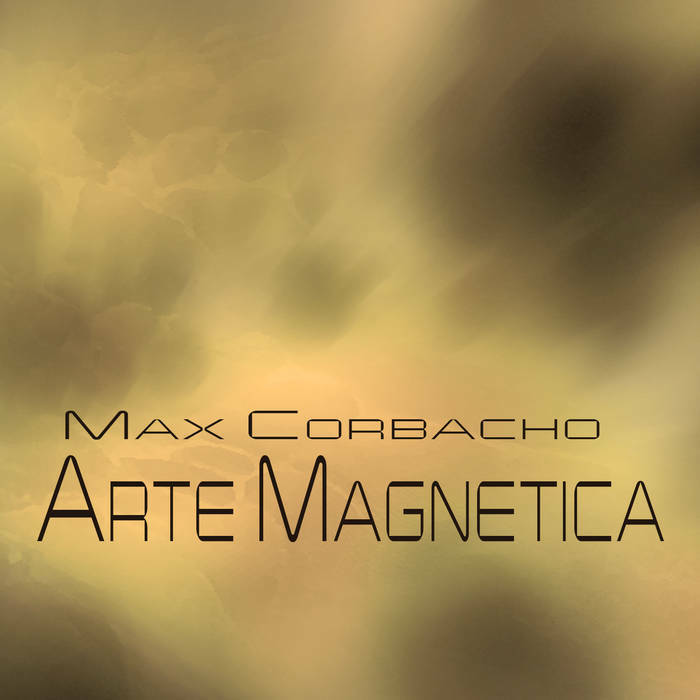 Later, his influences include artists such as Brian Eno, Robert Rich, Steve Roach, Vidna Obmana, Alio Die, Michael Stearns. 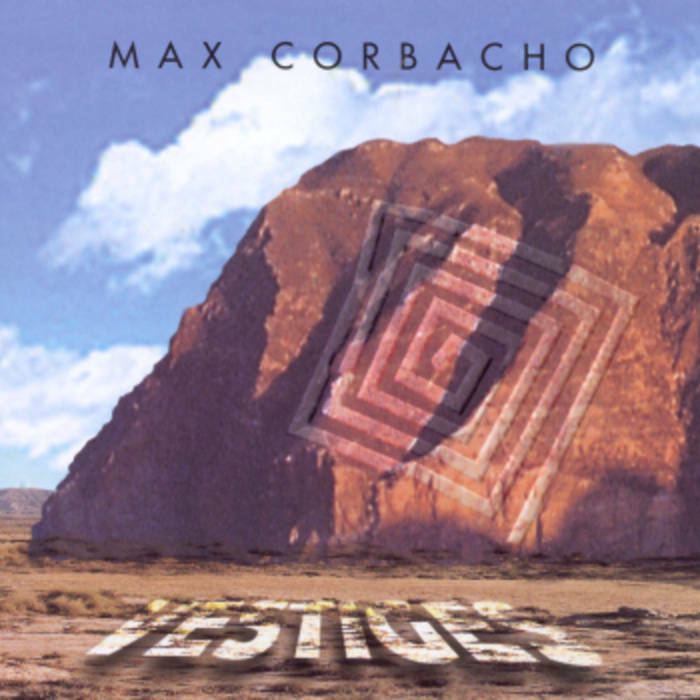 In 1999, his first work, Vestiges was produced. 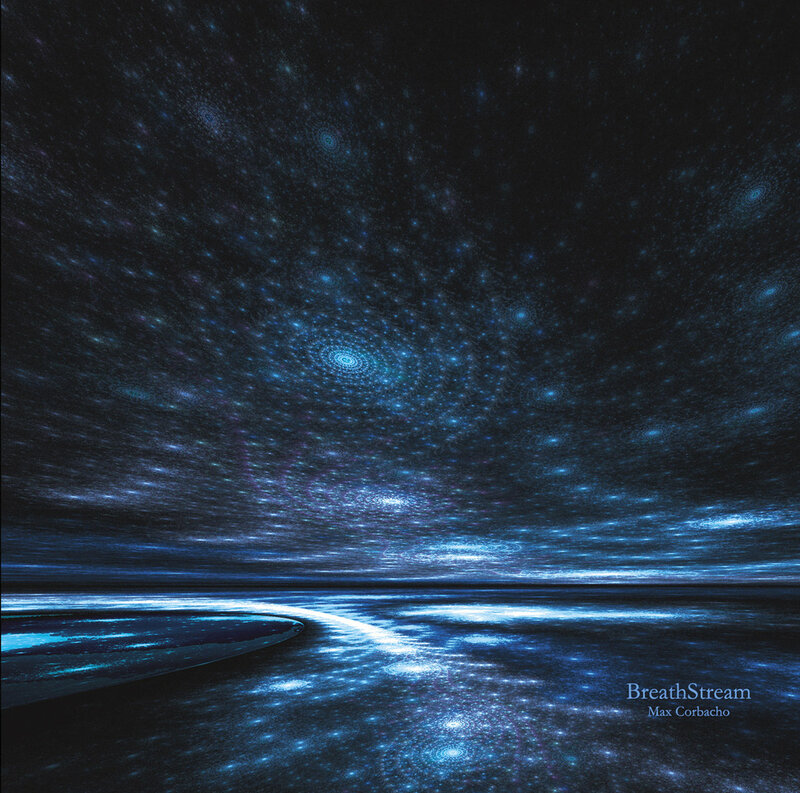 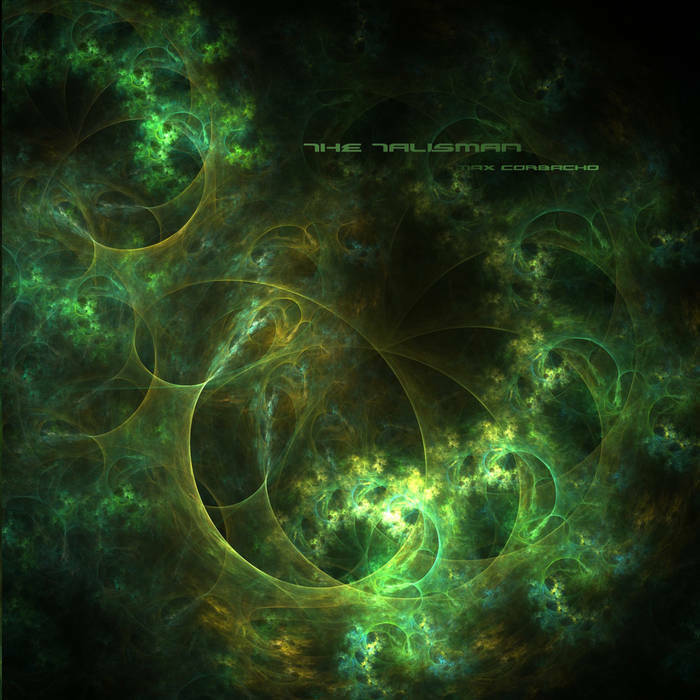 Soon the prestigious online store Backroads Music chose this album as one of the best of 2000. 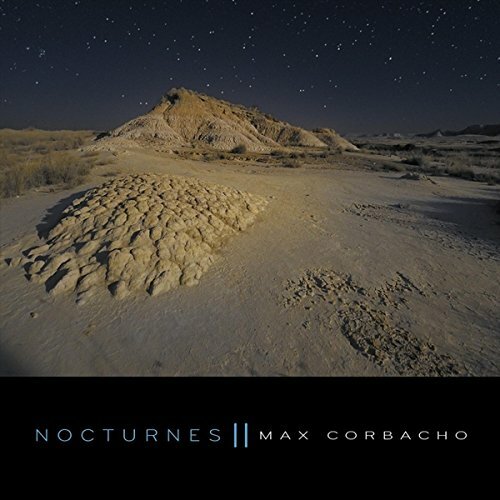 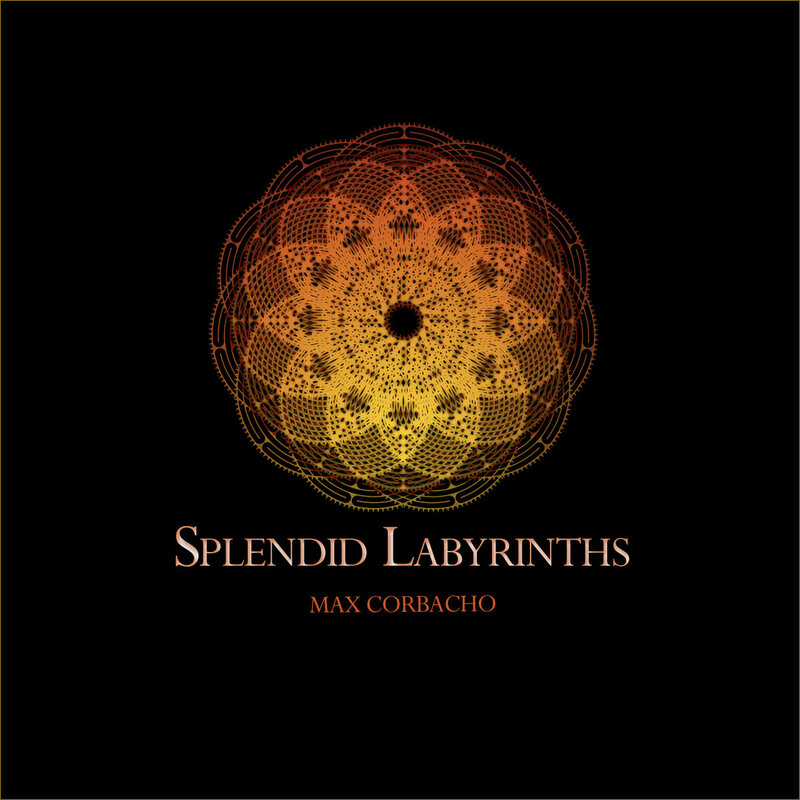 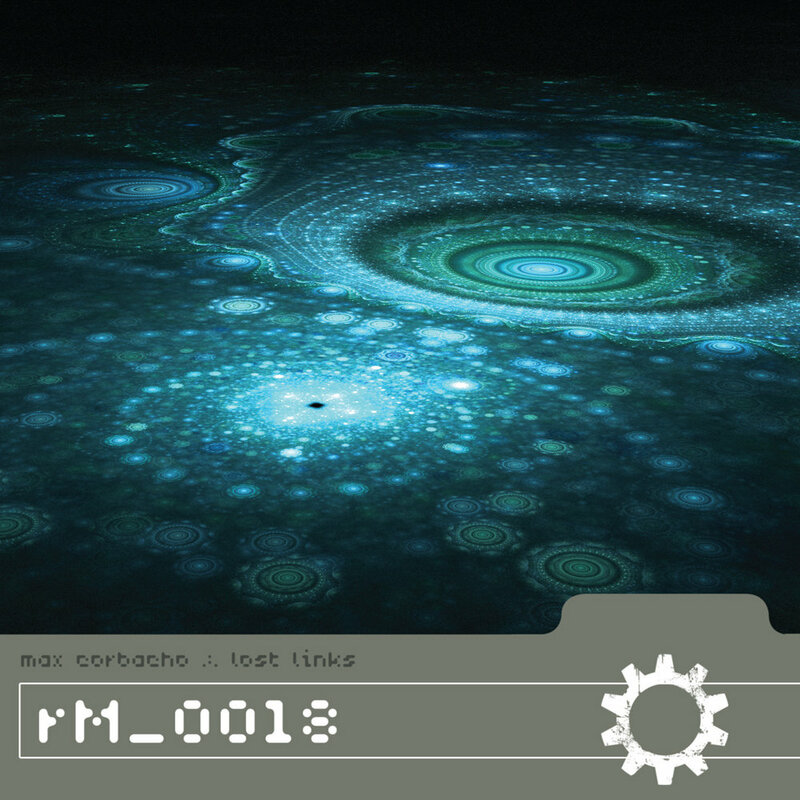 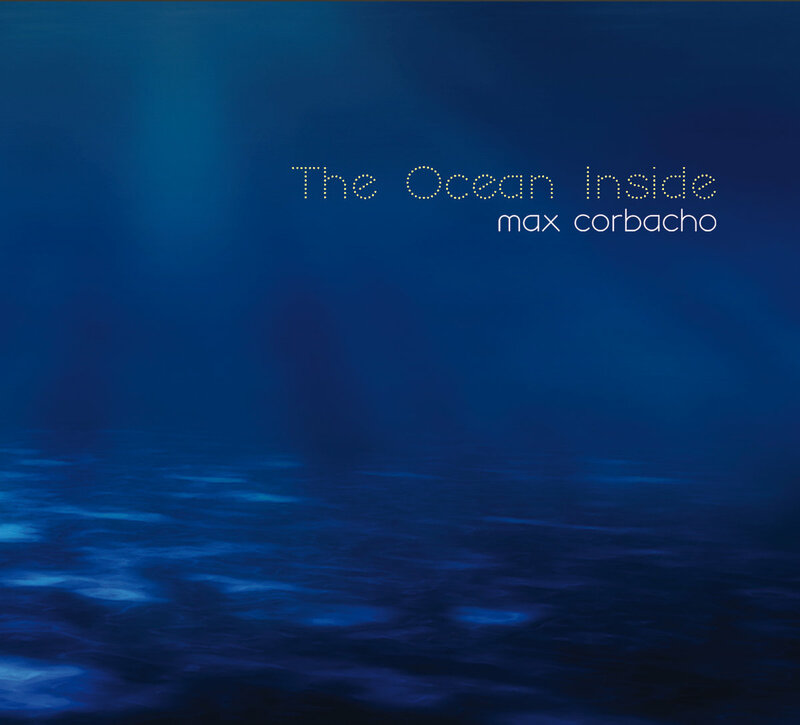 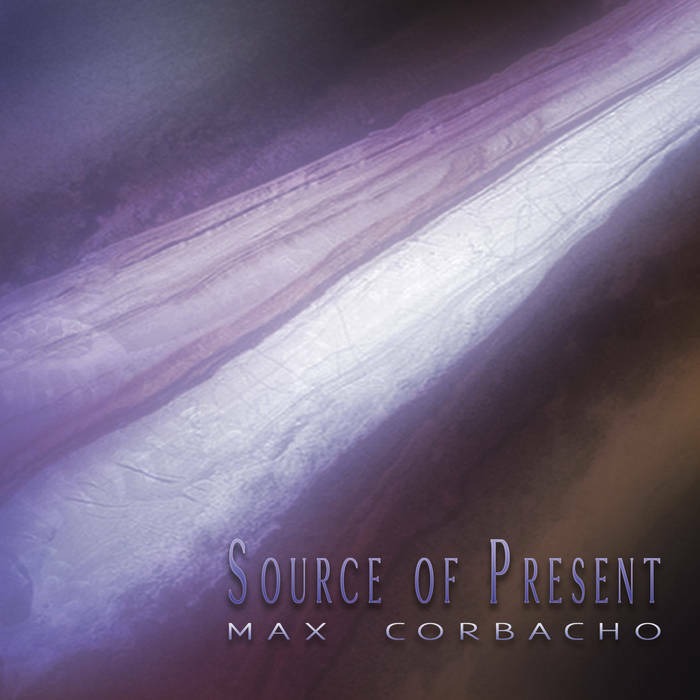 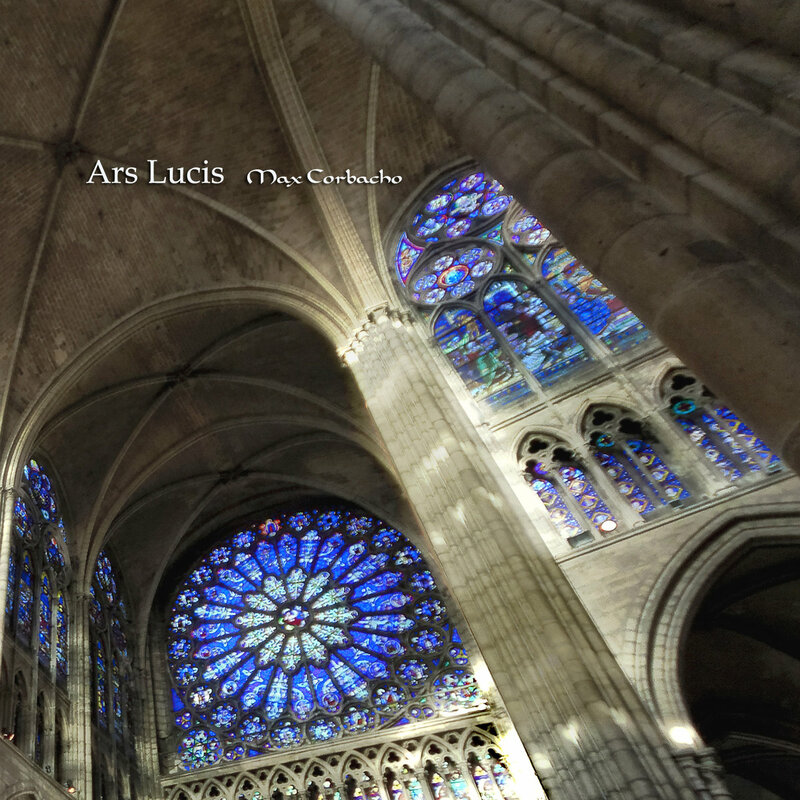 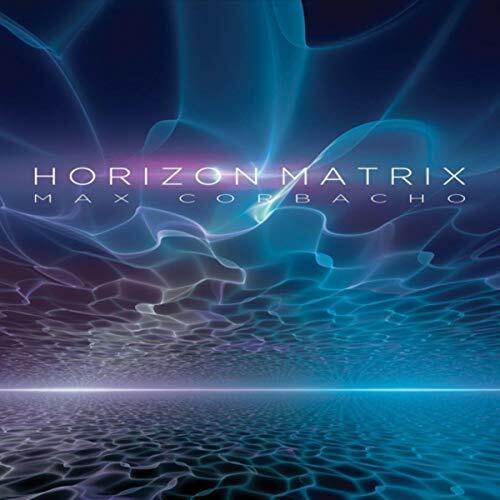 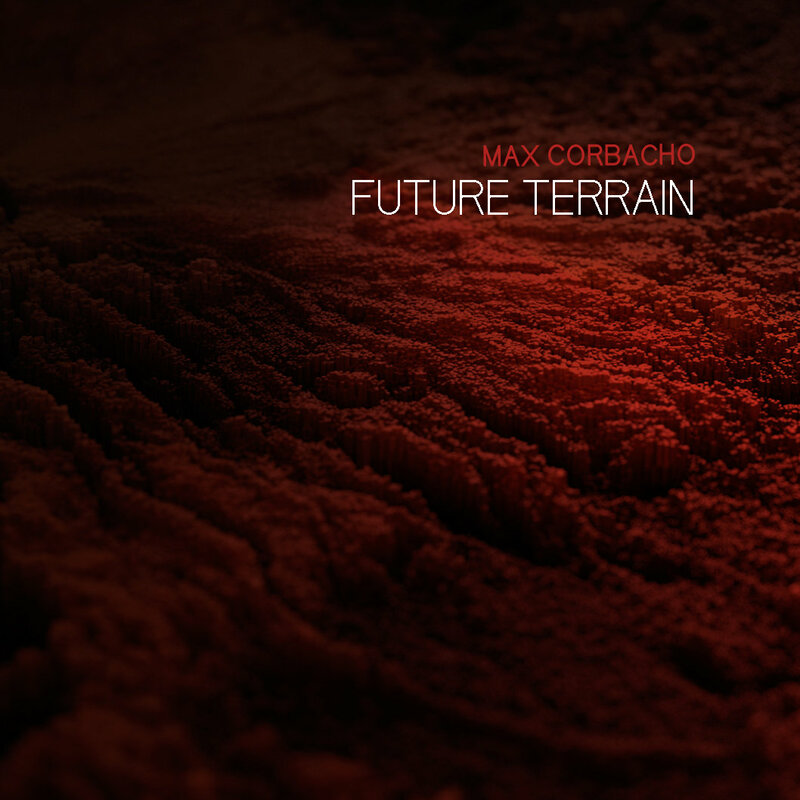 Max Corbacho's latest albums follow the progression into deep, silken ambiance. 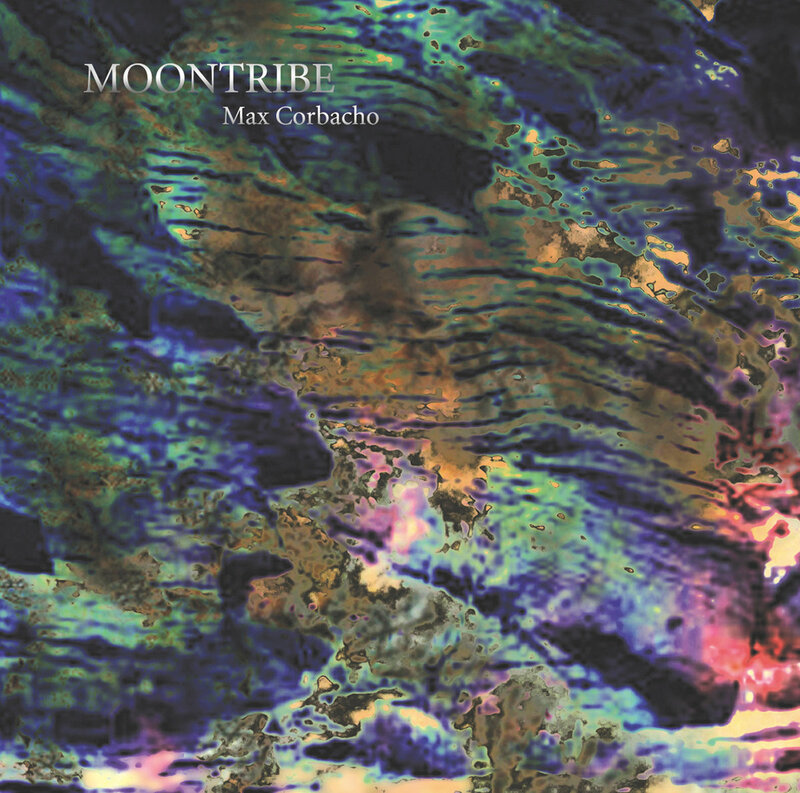 In 2018 he has 20 releases to his credit.